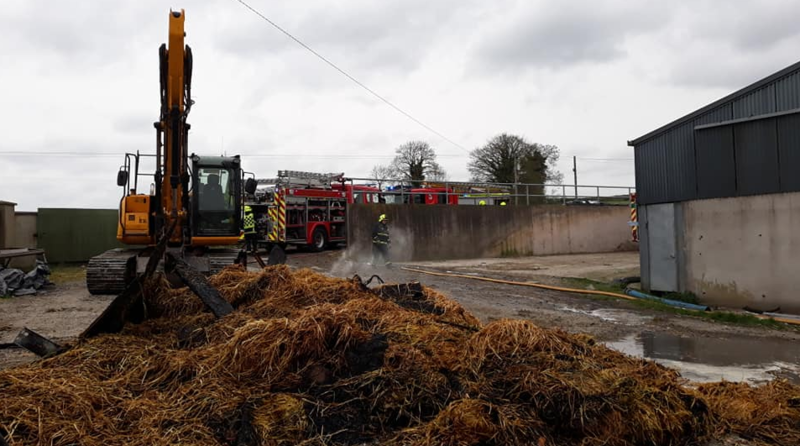 A number of livestock have died as a result of a hay barn fire that occurred yesterday morning, Sunday, April 14, in Inniskeen, Co. Monaghan. 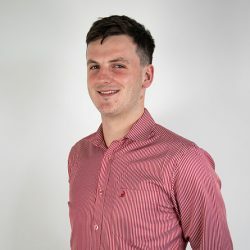 According to the website of local publication Northern Sound, the owner lost a number of livestock as a result of the fire. It is understood by AgriLand that the livestock killed in the blaze were calves, however the number that was killed is unknown. The Fire Service arrived at 7:00am and, despite strong winds, the fire was extinguished in three hours. 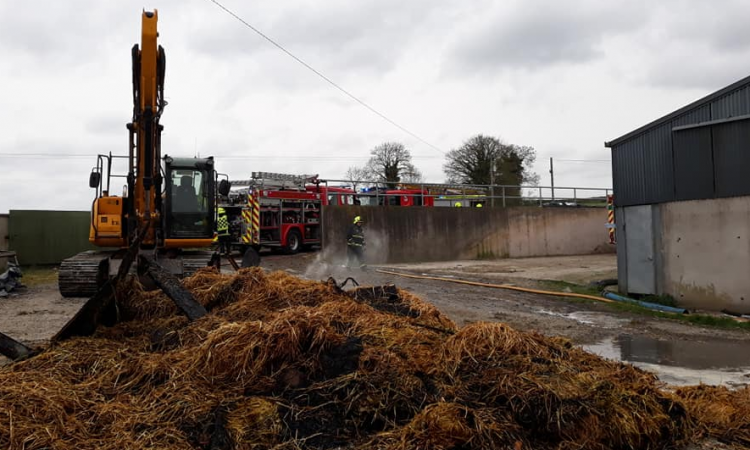 According to Carrickmacross Fire & Rescue’s Facebook page, one unit from Carrickmacross, one unit from Castleblayney and a water tanker from Monaghan town dealt with an agricultural building fire on the outskirts of Carrickmacross Town. 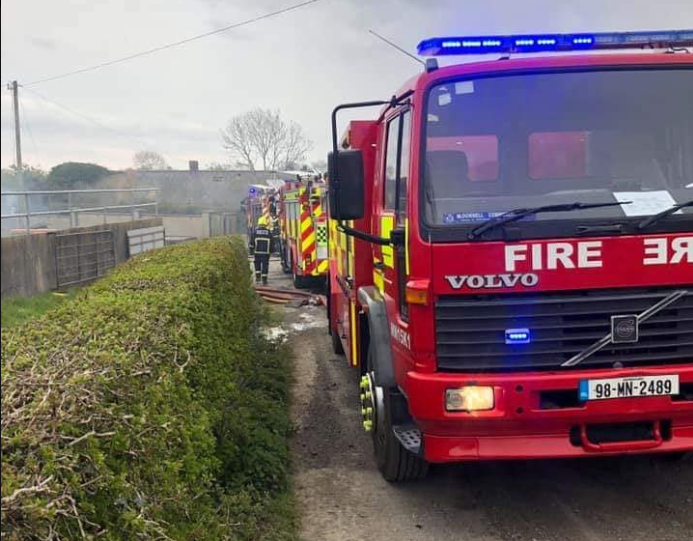 The Facebook post commended the response team who attended the incident and attacked the fire in what was described as “extremely difficult circumstances” with the strong winds. The fire was extinguished and the scene left safe, the post concluded. 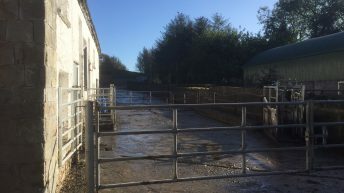 Meanwhile, at the beginning of this month, a “large amount” of cattle were raided from a farm near Castleblayney, Co. Monaghan, on Monday, April 1, according to a statement from An Garda Síochána. 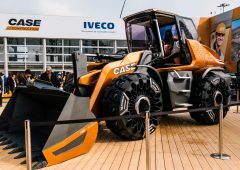 The statement outlined that Gardaí were investigating the theft of the cattle from a farm in Drumalish, Castleblayney, Co. Monaghan. Continuing, the statement further noted that the animals were taken from a shed on the farm at approximately 4:00am on the morning in question. According to Northern Sound, a total of 25 cattle were stolen. 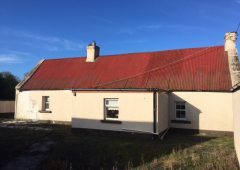 Gardaí are appealing for anyone who may have witnessed suspicious activity around this time, or saw cattle lorries or trailers in the area, to contact Castleblayney Garda Station on: 042-9747900.